Germany’s defence minister has described Russia as a threat to Europe’s “way of life”, while also lecturing US president Donald Trump on values. 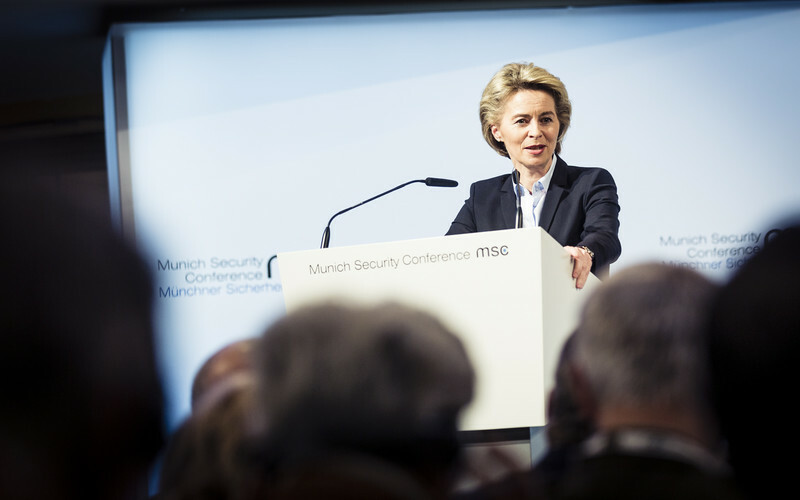 Ursula von der Leyen said at the opening of the Munich Security Conference in Germany on Friday (17 February) that “the aggressive nature of the overall picture” had become clear after Russia invaded Ukraine and rolled out its anti-Western propaganda campaign. 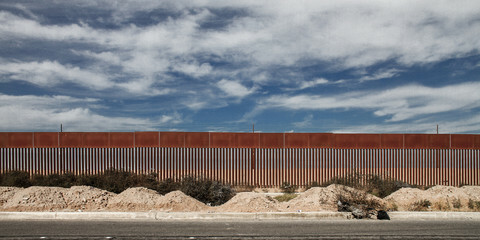 “We see projection of military power, combined with subversive methods. We see zones of influence being redefined at the expense of international law and order,” she said. “We see bots and trolls and fake news and we see how these are undermining the credibility of our democratic institutions”, she added. “Our open societies are under attack, our freedoms, our way of life is under attack … We can’t accept this,” she said. Von der Leyen said Germany was creating a new cyber-defence HQ in April amid concerns that Russia would try to hack its upcoming elections. She also noted that German soldiers were now in Lithuania as part of a Nato force to deter Russian aggression. The minister said that Germany would heed US calls for European members of Nato to spend more on defence and to play a larger role in combat operations. But she added that transatlantic cooperation must be based on “shared values” after Trump indicated that he approved of torture and tried to ban Muslim immigrants on security grounds. “Nato is a community of shared values bound by human dignity … this leaves no room for torture,” she said. 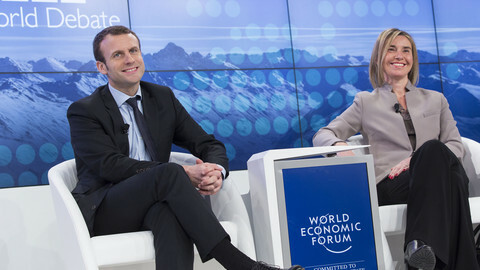 “We must beware of turning this [counter-terrorism] into a fight against Islam and Muslims per se, otherwise we risk deepening the trenches from which violence and terrorism grow,” she said. She spoke out against Trump’s hints of a grand bargain with Russia. “There can be no policy of equidistance between allies on the one hand and those who are openly testing our values, our borders,” she said. Her warnings on Islamophobia and fake news also came after Breitbart, a US website close to Trump, published fake stories designed to stir anti-Muslim feelings in Germany, and amid deep mistrust of the new US leader in German society. 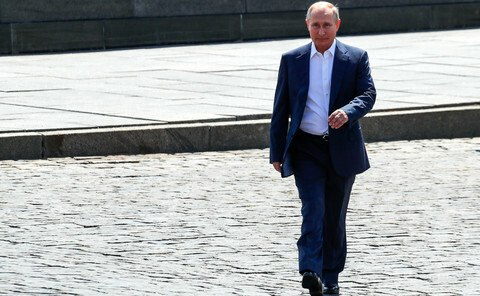 Seventy eight percent of respondents said they viewed Trump with concern, compared to 58 percent on Putin, according to a poll for ZDF television out on Friday. Another 46 percent of respondents told the GfK SE pollster that they would reconsider visiting the US due to Trump. 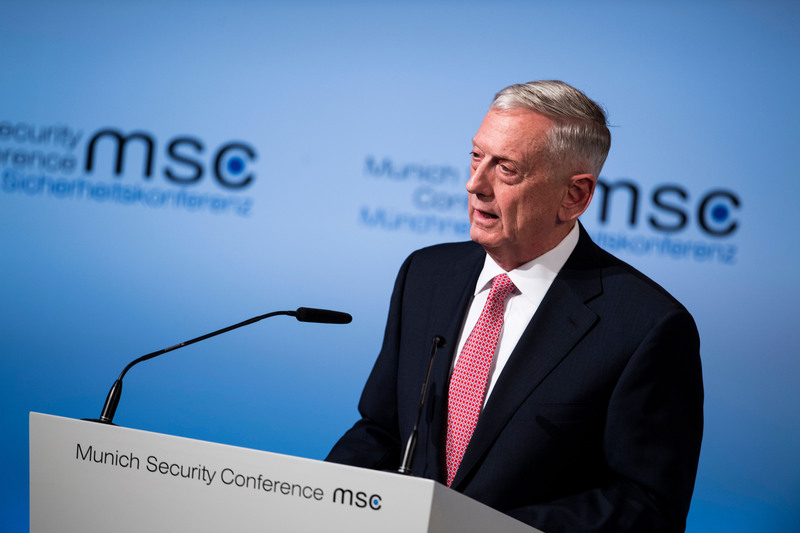 Trump’s new defence chief, James Mattis, spoke in Munich alongside Von der Leyen in a sign of solidarity. 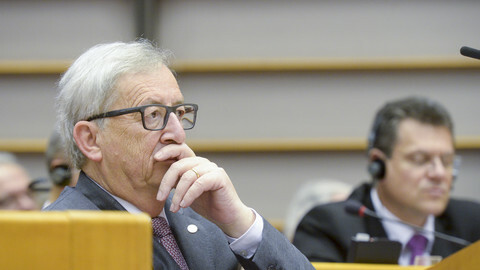 He said that his warning, issued at a Nato meeting in Brussels this week, that the US might “moderate” its involvement in Nato if European states did not spend more on defence did not call into question Nato’s mutual defence. “Article five is a bedrock commitment,” he said, referring to the Nato treaty clause on the issue. 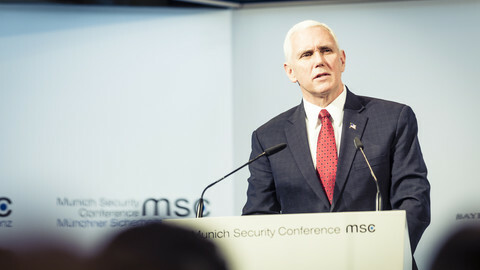 He praised the EU and said that “American security is permanently tied to the security of Europe”. He said the US would “confront those” who attacked “innocent people or our democratic processes” in a reference to Russia's bombing campaign in Syria and its US election hack. The commission head says the US should count EU development spending as a form of security, in a direct challenge to US comments on Nato. 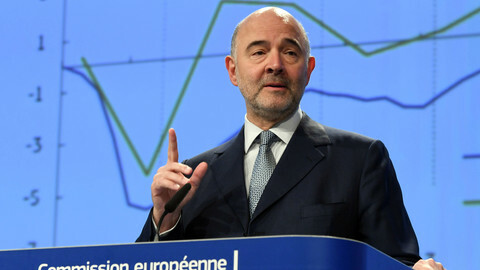 The European Commission has warned that "particularly high uncertainty" surrounds improved growth forecasts. 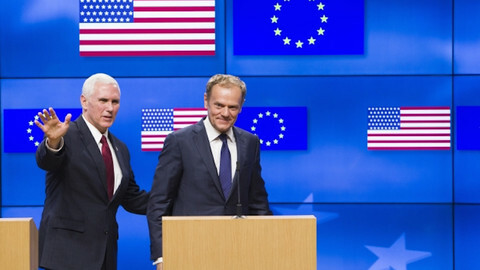 In meetings with EU leaders, Mike Pence reaffirmed the Trump administration's commitment to cooperate with a united EU, but disagreements are still there. 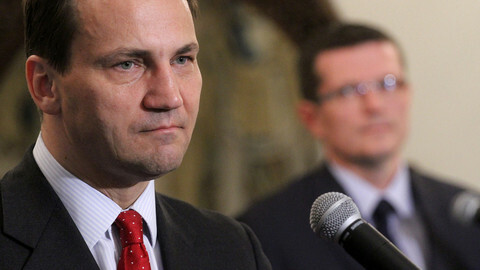 Former Polish foreign minister said he hoped new US president will learn how the world works and that EU leaders have "enough statesmanship" to steer Europe out of trouble.